Kareena Kapoor Khan and Kangana Ranaut during the HT Leadership Summit 2015. 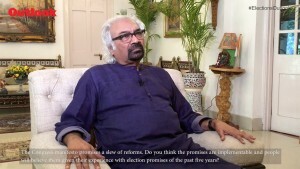 Former President of Afghanistan, Hamid Karzai at the Hindustan Times Leadership Summit in New Delhi. 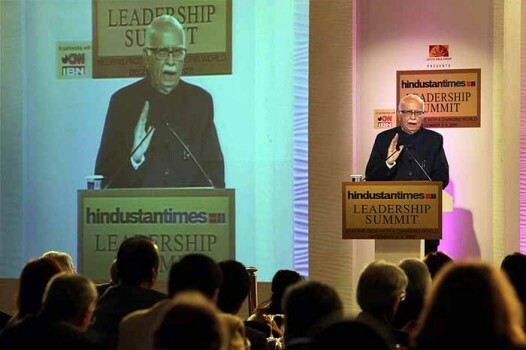 Senior BJP leader L K Advani addresses the Hindustan Times Leadership Summit 2011 in New Delhi. 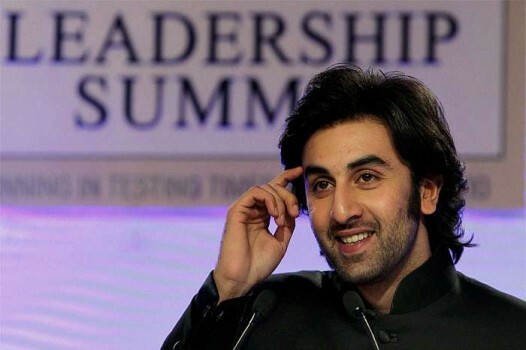 Bollywood actor Ranbir Kapoor during the HT Leadership Summit in New Delhi.